Our Services | Andrew Wilkie (Accountants) Ltd. Individual returns including property letting returns and expense claims. Full company payroll services including end of year returns. Full VAT services, monthly, quarterly or annual. 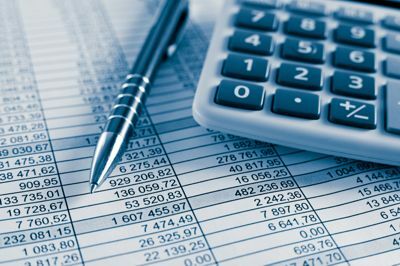 We offer a full bookkeeping service tailored to your needs. We also offer competitive on site training for sage. Registered office services and mail handling for limited companies. Cash flow forecast, monthly or quarterly management accounts. We also provide business plans for start up businesses and general set up advice.